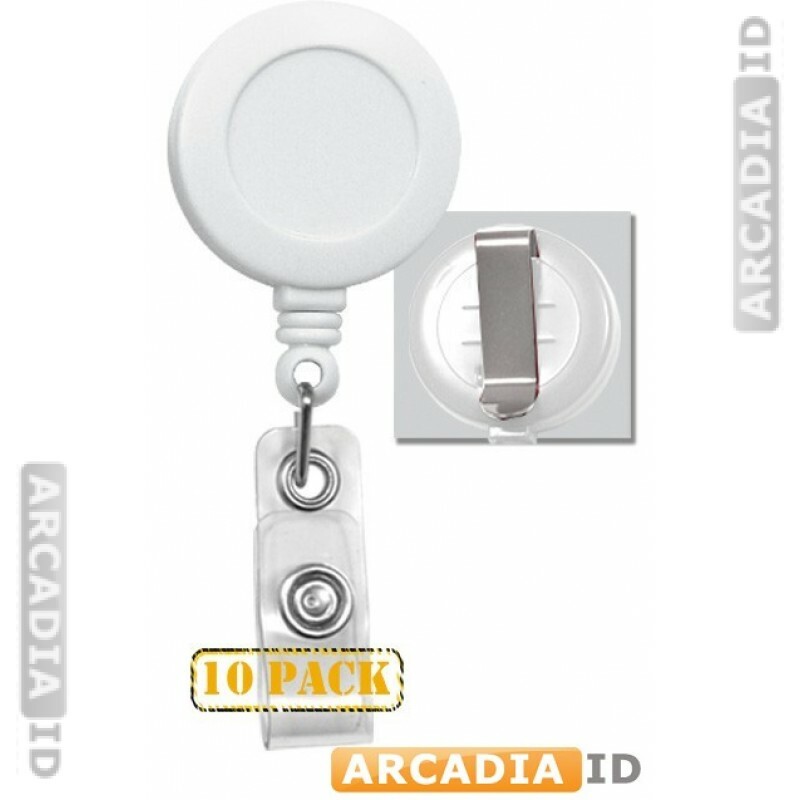 These white belt clip badge reels are perfect for clinical settings and provide easy access to your ID cards while attaching firmly and easily to any belt, shirt or pocket. Can't find what you want? Then call us today for a free consultation.